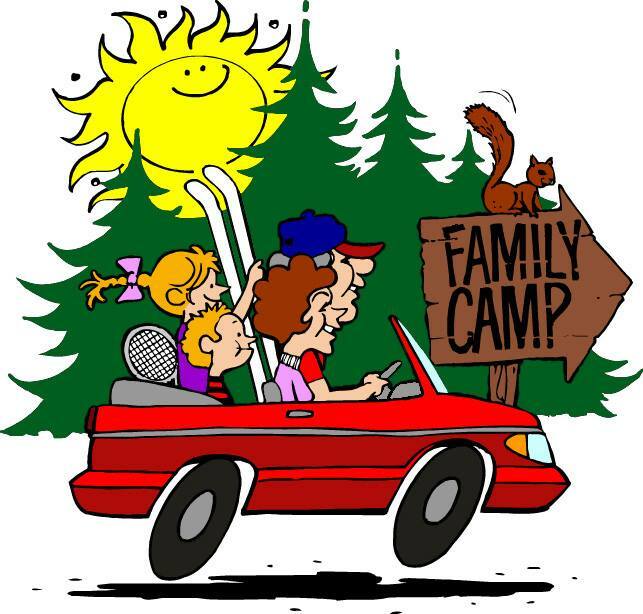 Spring and summer often mean vacations and family reunions. Some of us find that traveling can be a big challenge to our healthy eating plans. The good news is that a few tips can help you stay on track while traveling. For road trips, consider packing a cooler with ice so you can bring healthy snacks and meals. This usually will save you time and money in addition to calories. Alternatively, fast food restaurants and gas stations are carrying more healthy choices than ever before. Gas stations now carry yogurt, string cheese, fresh fruit, and sandwiches that can all be good choices. Use the nutrition label to make good decisions. Snacks should be 200 calories or less. Fast food restaurants with at least 20 locations must provide nutrition information for all menu items to customers. Use this information to see the calorie counts of your favorite foods. Try to find meals that are about 300–600 calories. Consider a meal that includes a basic sandwich (e.g., plain hamburger or grilled chicken) and substitute a salad for the fries or chips. Even if you don’t pack a cooler, a few snacks will hold in the car. Consider some fresh fruit like apples, pears, bananas, or peaches. These can be washed and dried before you leave. Bring 100-calorie packs of nuts to have with your fruit. The fat and protein from the nuts and fiber and carbohydrates from the fruit will help your hunger stay put. Pop popcorn and place in plastic bags. Did you know that 3 cups of air-popped popcorn (unsalted, no butter added) is only about 100 calories and a good source of fiber? Stay hydrated. Many of us choose not to drink as much to avoid unnecessary trips to the bathroom. However, dehydration can make you feel bad and this can lead to poor food choices. Always keep a bottle of water handy. When you get to your destination and you’re enjoying family, restaurant or catered meals, try filling half your plate with non-starchy vegetables like salads, green beans, broccoli, peppers, and carrots. That way, your starchy foods (e.g., potatoes, breads, corn, pasta) and meat portions will stay reasonable. Use a salad plate in the buffet line to help you keep portions small. Take a half portion of desserts, so you don’t have to make the choice to leave some on your plate. Overall, remember, that vacations and family reunions are meant to enjoy the people you love. Nutritious choices will help you feel at your best to savor the time with your friends and family. — Alison C. Berg, PhD, RDN, LD, Assistant Professor and Extension Nutrition and Health Specialist for the Department of Foods and Nutrition at the University of Georgia. Posted in Featured, Resources. This entry was tagged exercise, healthy, holiday health, nutrition. Bookmark the permalink.